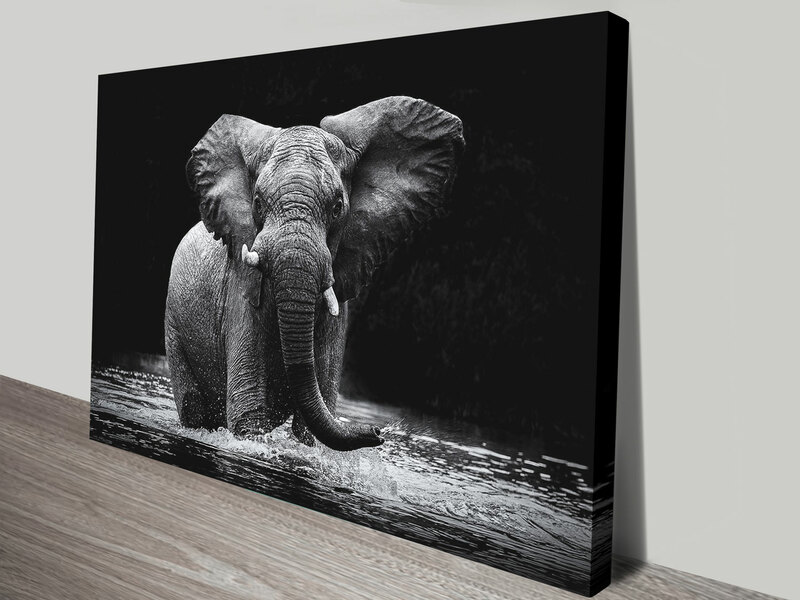 An atmospheric black and white photograph of a regal elephant splashing in the water. 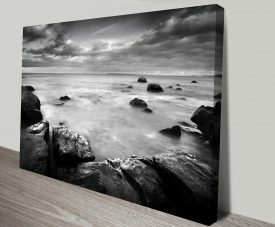 The glorious high-quality photograph by captures the moment perfectly. 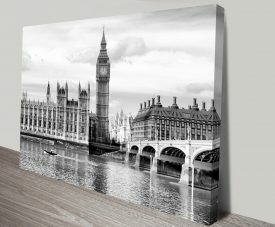 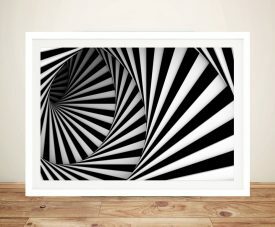 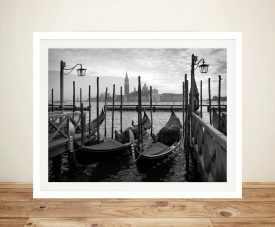 As with all the wall prints on this site, this artwork is also available as a stretched canvas print, framed print or rolled canvas or paper print.